Your smile is among the first things that others notice about you, and it can forge lasting impressions in business and personal relationships in mere seconds. When your teeth are deeply stained or otherwise discolored, you may feel self-conscious about your smile and less likely to share it with the world. 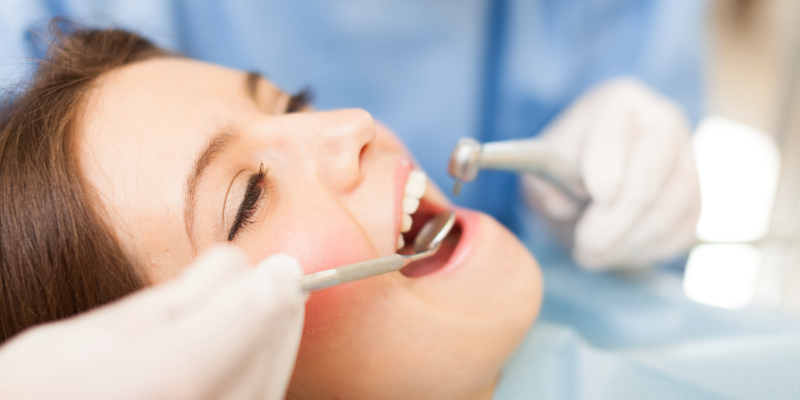 At Dahlquist Dental, we offer lasting solutions to cosmetically flawed smiles. If you’d like to experience the innumerable benefits of a whiter, more beautiful smile in less time than ever before, contact our practice in Blue Springs, MO today. Our dedicated team can’t wait to show you how quick and effective teeth whitening treatment truly is.